As parents of struggling teens examine schools for troubled teens, one of the first things they need to determine is whether the parent will send the teen far from home or to a local troubled teen school. 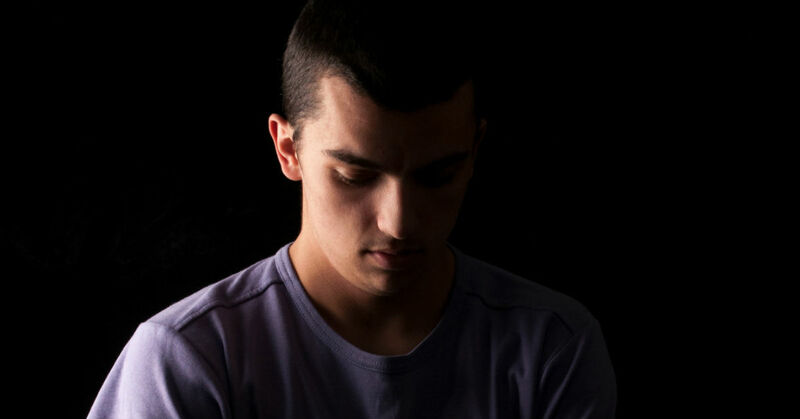 If you are unsure about sending your troubled teen far from home for school, consider these factors in favor of schools for troubled teens which board out-of-state students. Many negative habits and behaviors expressed by troubled teens are reinforced by their environments. Even if your teen is will to attempt to make changes, it can be incredibly difficult for them to maintain those changes. Your teen will still be surrounded by the people and places which influenced them into the troubled behaviors in the first place. Instead, attending a supportive and therapeutic school for troubled teens out-of-state can help your troubled teen make a fresh start. While in the new environment and with plenty of support, it will be easier for your teen to make and hold to positive changes. Along with the help a new environment provides for a troubled teen, attending a school far from their home can allow for more a permanent healing process to occur. Some troubled teens who attend schools for troubled teens near their homes have been known to sneak out to hang out with their old friends and engage in undesirable activities. The temptation to slide back into poor habits and behaviors is hard for troubled teens to resist, even if they are trying to change. Instead, when you send your troubled teen away to an out-of-state school for troubled teens, you can know they cannot return to the things which lead them down the wrong path. Also, the distance allows your family time to heal. By the time families are ready to send their troubled teens away to schools for troubled teens, there has often been a lot of family conflict and heartache. The natural distance between your troubled teen and the rest of the family will give everyone time to process their feelings and heal. If you settle for whatever school for troubled teens is closest to your home, it may not be the best option for your teen. The quality of the school and state laws regarding the schools for troubled teens can vary widely. Here at Sundance Canyon Academy, we take our mission of helping families seriously. With our dedicated staff and robust program, you can feel confident entrusting your teenage son to us. Contact us for more details about our program and whether your son is a good fit.